Despite the unpredictable weather and sometimes difficult fishing conditions that we experience during the spring fly fishing season, it remains one of my favorite times to fish here in central Colorado. The tricky weather keeps fishing pressure to a minimum. 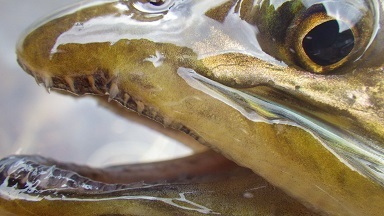 The steadily increasing insect activity makes for hungry, strong-fighting fish. Spring fly fishing can be challenging at times But, more often than not, the payoff is well worth the effort. Here are a few tips to help anglers all over Colorado pick the right fishing spot, fish with the right flies. All resulting in catching more fish during our incredible spring fly fishing season. Whether you are float fishing the lower Colorado for three days in a row, or just stepping out to wade the Eagle for a few hours. It is important to pack appropriately and make sure you have the right gear for spring fly fishing. Because spring weather can be so unpredictable in the mountains. It is critical to gear up for bad weather. It is a good idea to pack several layers so that you can be comfortable when it is warm and sunny but stay warm and dry when bad weather rolls in unexpectedly. Along with your every day gear, make sure to include things like wool or synthetic mid layers, warm hat and fishing gloves, and waterproof, breathable outerwear. The Simms Axis Hoody, the Patagonia Better Sweater Jacket, and the Patagonia Nanopuff Hoody are all great ways to stay warm, and the Simms G4 Jacket is guaranteed to keep you dry. During the spring fishing season, it is important to pay attention to current river conditions and trends. Unless you live on the banks of your favorite trout stream, it can be difficult to gather and keep track of that information. Water temperature, clarity, and volume change frequently during the spring fishing season, and the fish can respond instantly to these sudden changes. When I am deciding where to fish each day. I look for consistency in all of these areas. Things like slowly rising water temperatures and stable flows usually indicate good fishing. Whereas an overnight volume increase or sudden temperature drop will signal the opposite. 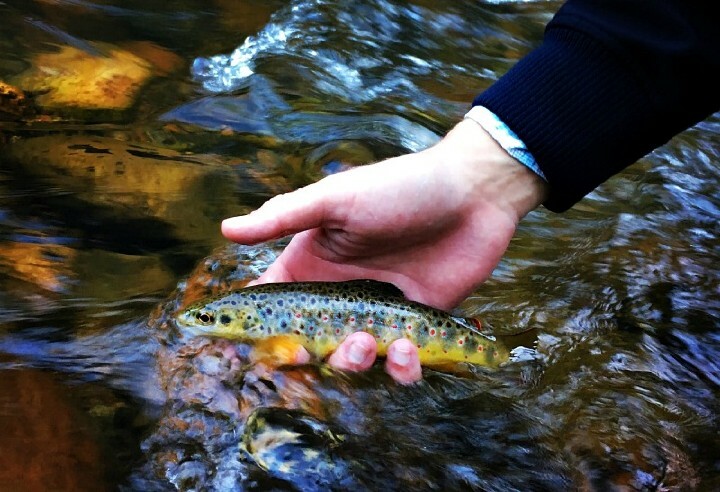 The best way to find this information remotely is to visit our stream flow and fishing report sections where you can find accurate, up-to-date information for each of our local fisheries. Stream flows are updated every 15 minutes from the USGS water data website. All of our fishing reports are written by experienced guides who spend every day on the water. 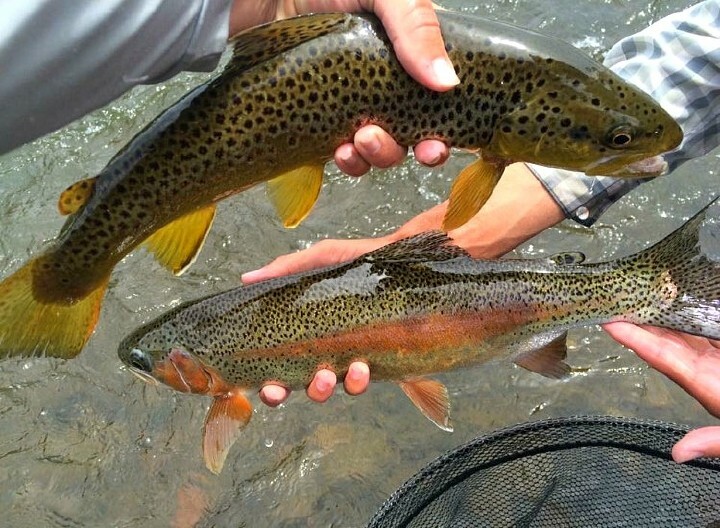 Hopefully these tips can help you with some of the planning and preparation for your spring fishing trips to central Colorado. In Part 2, I will go into more detail about how to get into fish once you have chosen your destination and are actually on the river. 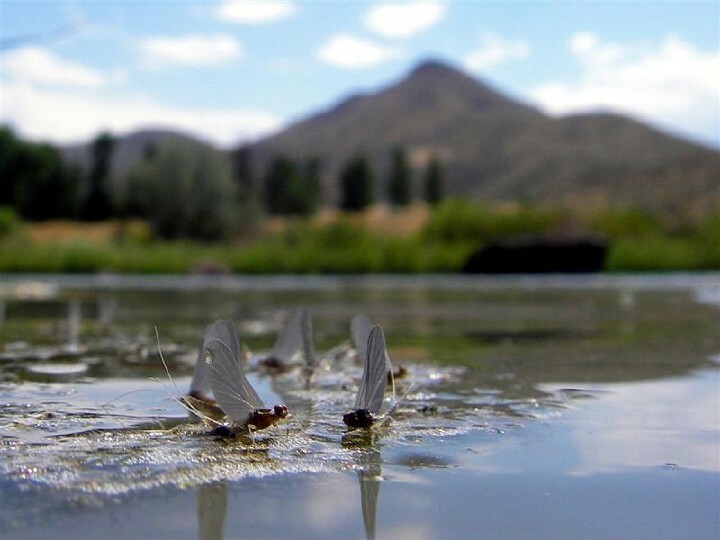 For information about spring fishing or to book a trip with one of our professional guides, call the fly shop at (970) 926-0900 to talk with one of our helpful fly fishing experts.